VIP Plumbing is your Beachwood plumbing service expert. When you need emergency or planned plumbing services we are your one-stop shop. Our team of expert plumbers are ready to get your plumbing and water heating system running like it should again! 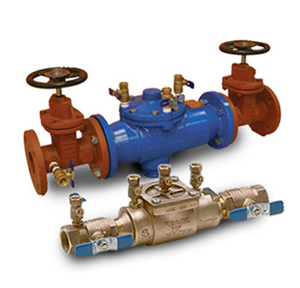 Call VIP Plumbing today to get the plumbing services you need for your Beachwood home. When your boiler reaches the end of their life the system will start to need more and more repairs, that is when you should replace your boiler to improve your home comfort and overall efficiency. VIP Plumbing’s team are ready to replace your existing boiler with a high-efficiency system from Navien or Weil-Mclain to improve your Beachwood home comfort and lower your utility and fuel costs. 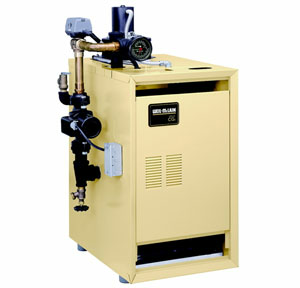 Get in touch with us today to schedule your boiler service, repair, replacement or new installation. 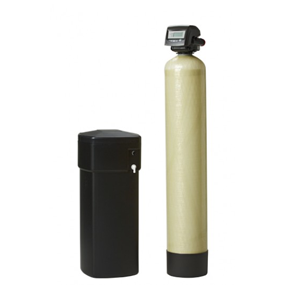 Do You Need Tankless or High Efficiency Tank Water Heater Repair? 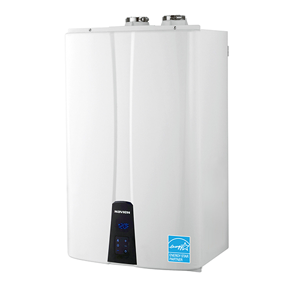 The team at VIP Plumbing are highly trained tankless and high-efficiency tank water heater technicians, dedicated to keeping your water heater running like it should. 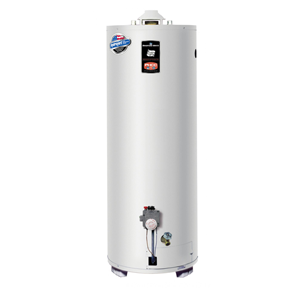 We will diagnose and repair any issue you are having with your water heater. 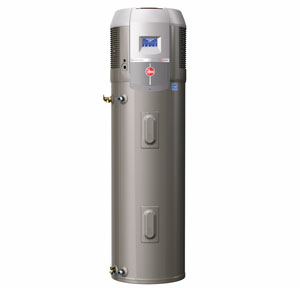 Hot water is just a call away when VIP Plumbing is taking care of your tankless or tank repair needs. Tankless and tank water heaters are very reliable & efficient but they do need repair services occasionally, VIP Plumbing ready to take care of all your tankless repair needs in Beachwood. Call VIP Plumbing today to schedule your tankless or high-efficiency tank water heater repair, service, replacement or new installation.